Our School of Chi Energy offers tuition enrollment for Monthly or Yearly Accelerated Tuition Payment options. 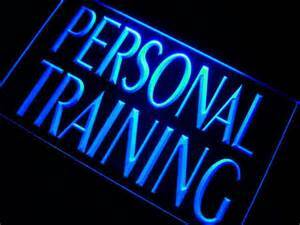 Each type of enrollment includes monthly feedback training support via email plus three free private sessions (phone or Skype) per year with optional Personal Private Training. You can now enroll in School and pay for tuition using PayPal as a guest without signing up for a PayPal account. This means you can use your credit card directly without having or using a PayPal account; or if you choose to do so, you can still use PayPal to make your payment. Your First Year tuition is $97.00 per month. This School of Chi Energy enrollment option provides monthly classes with email support throughout each month of training. Students can access and download their monthly classes while enjoying three free phone or Skype private sessions for Month One, Month Six and Month Twelve with a certified Chi Energy Instructor. Your First Year tuition is $180.00 per month. This School of Chi Energy enrollment option provides downloadable monthly classes with email support and mentoring throughout each month of training from Chi Energy Instructors. You will receive a 30 minute mentor phone or Skype private sessions for every month of training with a certified Chi Energy Instructor. Your First Year tuition is $355.00 in three monthly payments. By paying your tuition in three monthly payments of $355.00 (355 x 3 = $1,065), you’ll receive four months of Chi Energy classes every month. In your 3rd month, you’ll have access to all twelve monthly Year One classes. This is a $97.00 savings off the regular price of $1164.00 equal to one free month of classes. Students can access and download their monthly classes while enjoying monthly Instructor email support with phone or Skype for three free private sessions for Month One, Month Six and Month Twelve during their three months of training. Your First Year tuition is $81.25 in twelve weekly payments. By paying your tuition in twelve weekly payments of $81.25 (81.25 x 12 = $975.00), you’ll receive one month of Chi Energy classes every 7 days. In your 12th week, you’ll have access to all twelve monthly Year One classes. This is a $189.00 savings off the regular price of $1164.00. Students can access and download their monthly classes while enjoying monthly Instructor email with phone or Skype for three free private sessions for Month One, Month Six and Month Twelve during their twelve weeks of training. Your One Year tuition is $970.00. 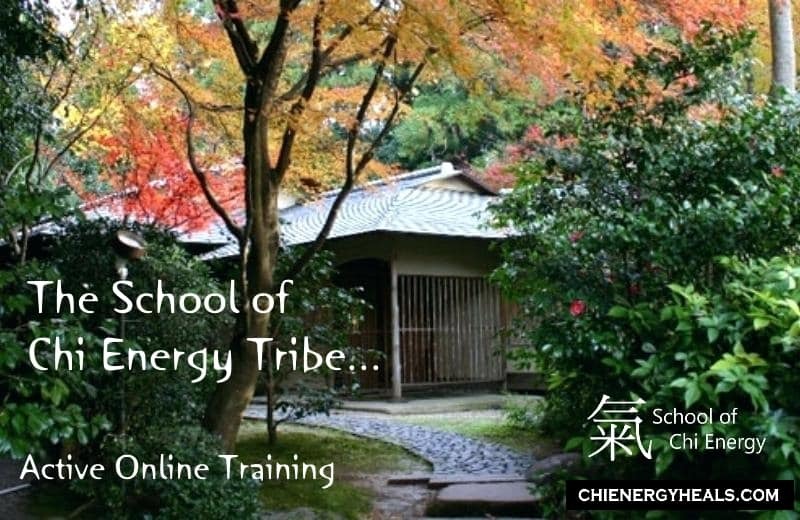 By paying a one time tuition payment of $970.00 you’ll receive all twelve months of Year One Chi Energy Training classes. This is a $194.00 saving off the regular price of $1164.00 equal to two free months. Students can access and download their monthly classes while enjoying monthly Instructor email support with phone or Skype for three free private sessions for Month One, Month Six and Month Twelve during their 12 months of classes at their leisure for up to one year.